Although the Commonwealth dates back to the mid-20th century with the decolonisation of the British Empire, it was formally constituted by the London Declaration on April 28, 1949, which established member states as ‘free and equal’ after India declared that although they wished to become republics they still wanted to remain within the Commonwealth. It now consists of 53 independent countries and is united by the Commonwealth Charter, agreed in 2012, which brings together the values and aspirations of the institution; democracy, human rights, peace and security, and the rule of law among many others. The Commonwealth has today, ceremoniously reached 65. In an era of changing economic circumstances and uncertainty, new trade and economic patterns, unprecedented threats to peace and security, and a surge in popular demands for democracy, human rights and broadened economic opportunities, the potential of and need for the Commonwealth – as a compelling force for good and as an effective network for cooperation and for promoting development – has never been greater. It remains a significant institution to both the United Kingdom and all member states through its strong intercontinental connections, establishment of great trading links, development of key diplomatic relations, and strong social diversity. 2014 is a significant year in many ways. Foremost, it marks the centenary of World War One in which millions of soldiers across the Commonwealth made the ultimate sacrifice. In total, 1.7 million men and women of the Commonwealth forces died in the two World Wars. It will begin the commemorations to mark this momentous anniversary in the summer when its heads of state are invited to remain in Glasgow at the end of the Commonwealth Games to take part in a special service at Glasgow Cathedral. This will be followed by a wreath laying service at the city’s Cenotaph on Monday 4 August, the 100th anniversary of the day Britain declared war on Germany. Glasgow has fittingly been chosen to host the focal point of the UK and Commonwealth’s activities in commemorating the anniversary of the start of the First World War due to hosting the 20th Commonwealth Games. The Commonwealth Games, hosted by Cardiff, marks another significant moment in 2014 for both the Commonwealth and the UK. Often referred to as the ‘Friendly Games’, the Commonwealth Games, a four yearly event, is a major sporting occasion which brings together people from all over the world in friendly competition. This is the third time Scotland has hosted the Games, but Glasgow 2014 will be the most significant with 6,500 athletes from 71 countries competing in 17 sports over 11 days, from 23 July – 3 August 2014. The 2018 Commonwealth Games is to be hosted by the Gold Coast, Australia. Additionally, 2014 embraced Prince George’s first royal trip abroad, fittingly to two Commonwealth nations, New Zealand and Australia. Travelling with the Duke and Duchess of Cambridge, Prince George’s first foreign engagements were aptly chosen as he will most likely be King of the 16 Commonwealth Realms and the leader of the whole institution during his lifetime. Despite its age, rather than retiring, the Commonwealth must adapt to remain relevant in the 21st Century. The Commonwealth of today now bonds together six of the world’s seven continents, unites over 2 billion people, and represents all of the world’s major faiths. Its membership includes many of the fastest growing and increasingly technologically advanced economies in the world, these are the great markets of today and tomorrow. Last year, nearly 40% of the UK’s development spending went to members of the Commonwealth, helping them meet crucial needs in areas such as health and education, and to address humanitarian crises. Equally important is the forum the Commonwealth provides for numerous smaller nations which may feel that their voice is lost in the wider United Nations structure. All members have an equal say – regardless of size or economic stature – to ensure even the smallest member countries have a voice in shaping it. The Commonwealth of the 21st century should stand for democracy, development, and human rights, and act as a recognised force for good on the issues of our times. However, there are current concerns in specific nations such as Sri Lanka, the Commonwealth’s Chair in Office, over human rights violations, and also in multiple states where 41 out of the 53 members hold homosexuality as illegal. The Commonwealth will accordingly commit to open and free debate on the decriminalisation of homosexuality and will include a discussion on equal rights for LGBTI citizens as a substantive agenda item at the next Commonwealth Heads of Government Meeting (CHOGM) in Malta in 2015. The issue of over 75% of Commonwealth states holding discriminatory legislation towards LGBT individuals will be assessed at our conference on Promoting LGBT rights in September. The event will bring together multilateral institutions, national governments and advocacy groups, many from Commonwealth Nations, to consider how to promote the rights of lesbian, gay, bisexual and transgender (LGBT) persons. We hold numerous conferences in relation to the Commonwealth, its members and issues such as trade, human rights, and defence and security. The Commonwealth, with its strong links and relationships, holds around 1.75 billion potential customers and its market grows around 7% a year and it is consequently hugely effective for trade. 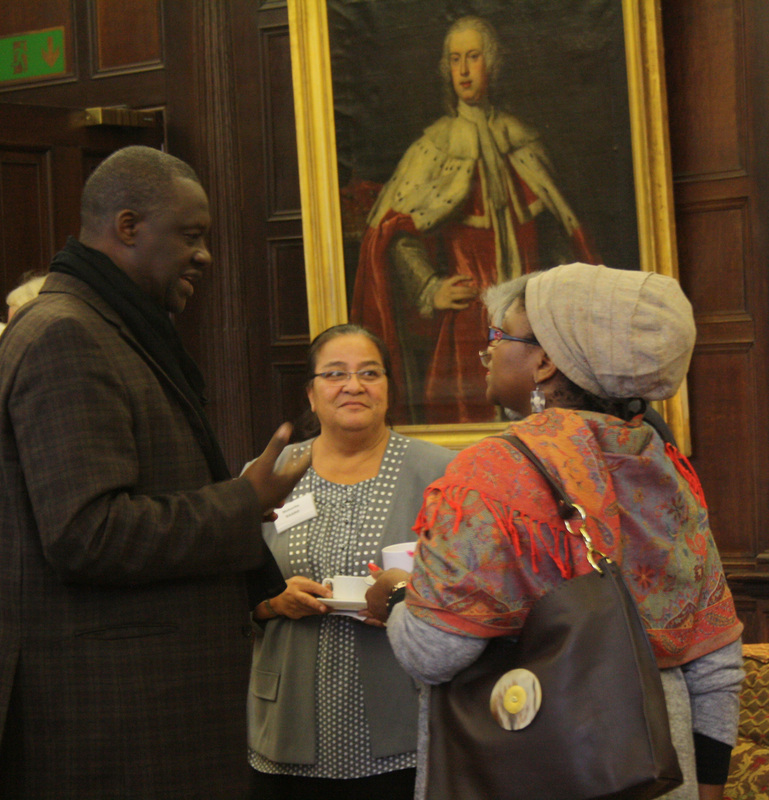 Wilton Park has many upcoming conferences around trade that heavily involve Commonwealth nations and has equally held many previously such as The post-2015 development framework: priorities for the least developed countries and Sustainable economic growth in small island states. Both conferences examined how policymakers, investors, academics, civil society and communities can make better use of the tools available to mitigate the challenge of economic growth for small island economies and how to work together more cooperatively, learning best practice from one another in order to support commerce and economic development. As many Commonwealth nations are small, geographically and economically, the need for discussions on poverty eradication, environmental sustainability, structural transformation and building of resilience in LDCs is highly relevant for many members. 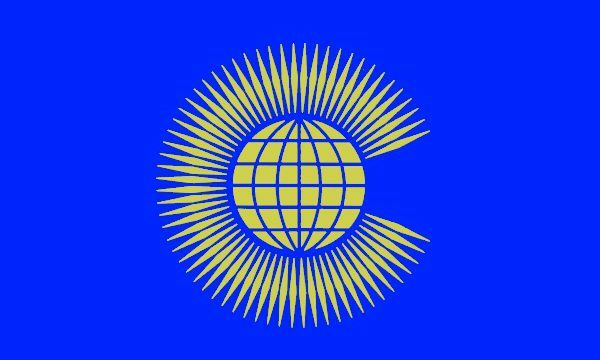 After 65 official years, the Commonwealth remains both an extraordinary and significant organisation in the 21st century which has been steadily growing over the last two decades; intra-Commonwealth trade in goods now worth about £250 billion each year to its members. Through its friendships, trade links, sporting events, and diplomatic negotiations, it is a unique and resourceful institution that will continue to adapt and impress for many years to come.